A new paper by van Kaauwen and Van Duin aims to research the developments and innovations in urban freight transport. The paper focuses on the future and implications of robotization in this field. The developments in urban freight transport from a logistics service provider perspective are based on the constraints space, legitimacy and resources. Governments are slowly starting to focus more on the sustainability of urban freight. Though, the progress differs greatly between cities and between European countries. The current innovations in urban freight transport can be divided into five primary categories; transport models, methods, electric vehicles, drones and robotics. Of these five, robotics has the most potential to drastically change the transport field. A combination of robotics with at least one of the other four categories remains possible. Robots can make urban freight movement more sustainable, safer, cheaper, faster and more satisfying for receivers. However, risks of robotics include the replacement of manpower, the lack of noise, additional congestion, and the discrepancy between technology, infrastructure, legislation and other road users. 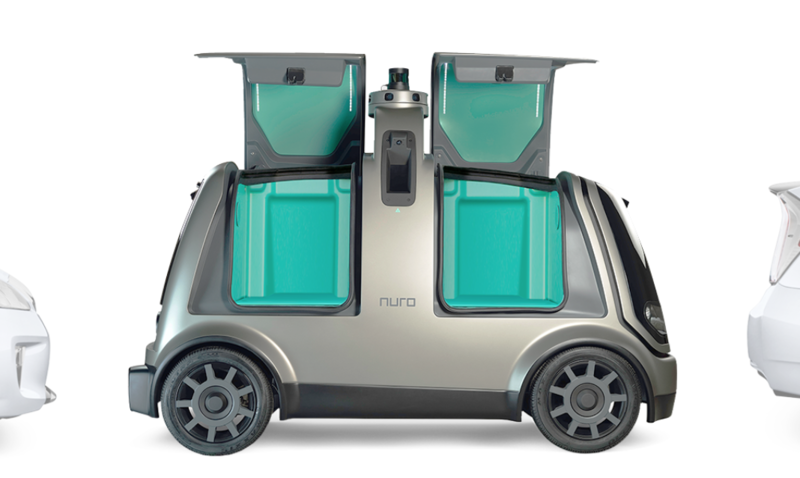 If robotics will be largely implemented, they will first be used for last mile delivery and package deliveries. The acceptance from receivers is pivotal here in order to make logistics service providers willing to apply robots. Governments can steer and stimulate the implementation by creating testing environments, the so-called living labs, and by establishing regulations. The lack of data makes this a tough task for most governments. In order to create a greater market share for robotics, traffic safety must be ensured together with acceptance by all involved stakeholders. Thus, more research is needed on the acceptance of receivers and the necessary government regulations to stimulate the implementation of robotics.